David Dao United Airlines files court papers preserving evidence: Pictured, Oscar Munoz United Airlines CEO. 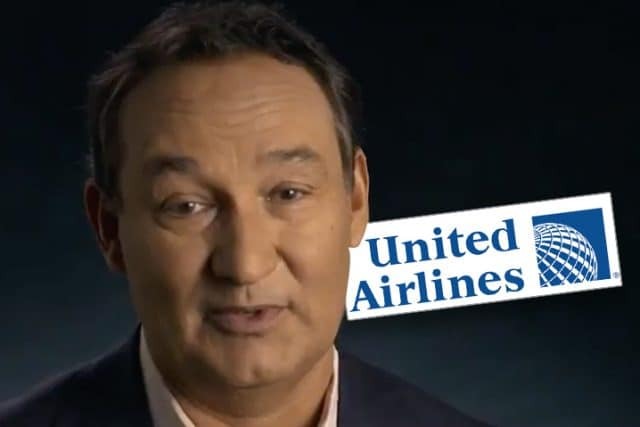 Oscar Munoz United Airlines CEO apology: How a corporate head was forced to obey the market after disregarding public sentiment and the wrath of the internet. Oscar Munoz the CEO of United Airlines on Tuesday afternoon publicly apologized on behalf of the airliner for the third time in less than 24 hours after a viral video of a passenger, Dr David Dao, being forcibly removed blood marks and all, led to deep condemnation and a thrashing of the airliner’s stock price. The statement came hours after Munoz ignited outrage with an internal e-mail to employees in which he said he ’emphatically’ stood behind his staff and commended them for ‘going above and beyond’, while appearing to condemn the passenger. The about-face came after shares in United plummeted by 4 percent Tuesday morning, causing a drop of more than $1 billion off the company’s market value, according to CNN Money. 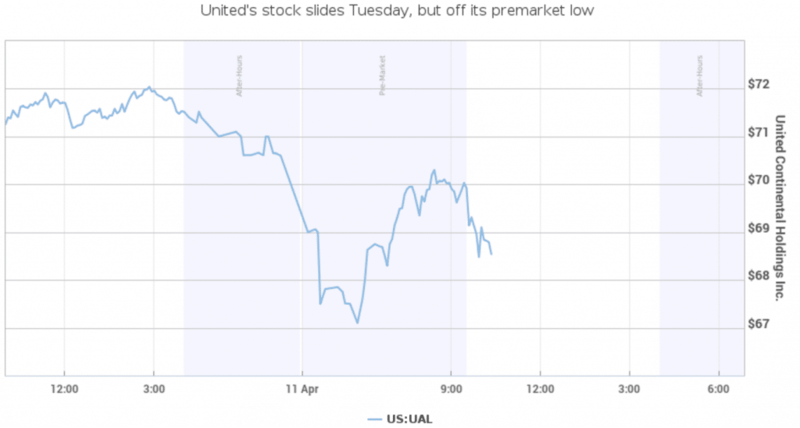 Yet by Tuesday close, shares of United Continental Holdings bounced ending off only 1.1% wiping off $255 million off its market capitalization reported marketwatch. Oscar Munoz United Airlines CEO apology: What goes down will keep going down…. Which is to say if the outrage of customers, the public doesn’t make a corporate executive wince, the thrashing of one’s stock price (and by extension their payday) will lead to the moving of mountains. United has been in the eye of a public-relations hurricane since video of Sunday’s fracas became the viral du jour scene, with issues of how capitalism doesn’t always work for the betterment of the customer, the worker, the environment, society and to the degree of runaway transgressions that has left everyday American’s furious at the cavalier attitude of corporations, even going so far as strong-arming passengers. Some things it seems will thankfully never sit well with Americans, even if some of us could have chosen a better way to react to the contemptuous and violent behavior of corporate beings. And then there were these sampling of responses on the web that caught my attention, see what you think…? After digging his heels in, he’s now seen how their stock has tanked so he’s doing what he should’ve done from the very beginning — and that’s profusely apologize for this debacle. An airline overbooking problem is the AIRLINE’S problem. Perhaps United ought to have something in its Contract of Carriage that says a paying, boarded customer has the right to be flown to his destination. As opposed to being physically assaulted so a United employee can deadhead in his seat.